Responsibility for executive management of the University and its direction rests with the Vice-Chancellor, who is also Chief Executive of the organisation and leads the University Executive Team. Professor Peck was raised in Skelmersdale in Lancashire and attended Ormskirk Grammar School. He was only the second member of his family to attend university. He graduated from the University of Bristol with a BA in Philosophy in 1981, the first step in his life-long engagement with further and higher education. His second was a Diploma in Personnel Management at what was then Bristol Polytechnic where he learnt to appreciate the career benefits of vocational education and which led to him being recruited onto the National Health Service graduate management training scheme in 1982. Over the next few years he studied for a Diploma in Health Services Management through a correspondence course (the distance learning of its day) and a p/t Masters in Social Policy and Administration at the University of Nottingham. It was his first substantive job in the NHS - based at Mapperley Hospital - that brought him to Nottingham, and after a number of senior posts in Newcastle he joined the Centre for Mental Health Services Development in 1992 based at King’s College London, becoming Director in 1994. In October 2002, Professor Peck moved to the University of Birmingham as Director of the Health Services Management Centre and subsequently became Head of the School of Public Policy in 2006. He was appointed Head of the College of Social Sciences in January 2008. 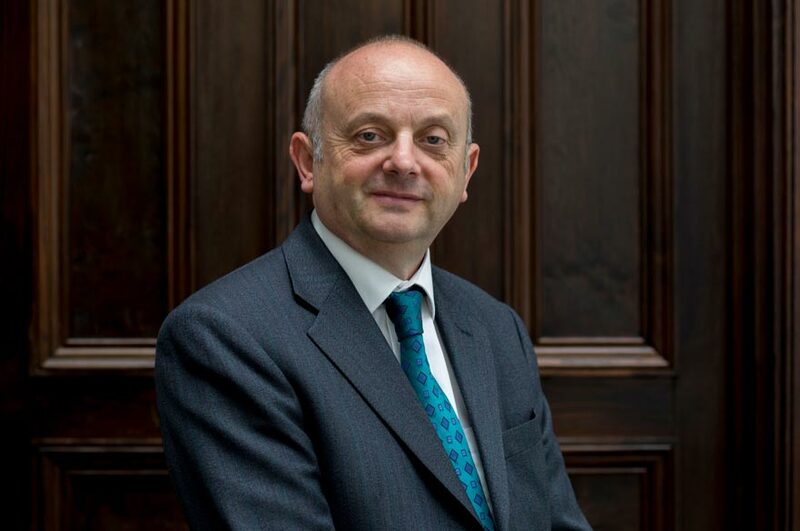 He joined Nottingham Trent University as Vice-Chancellor on August 1st 2014 since when, as The Sunday Times Good University Guide put it recently, the University ‘is enjoying a period of unprecedented success’. It was this same Guide’s Modern University of the Year in 2017 and the Times Higher Education University of the Year in 2018. Beyond the University, Professor Peck is a Trustee of both of the Universities and Colleges Employers Association and the Universities and Colleges Admissions Service. He is also a member of the Post 18 Fees and Funding Review. Find out about the Vice-Chancellor’s salary and expenses in relation to University performance.